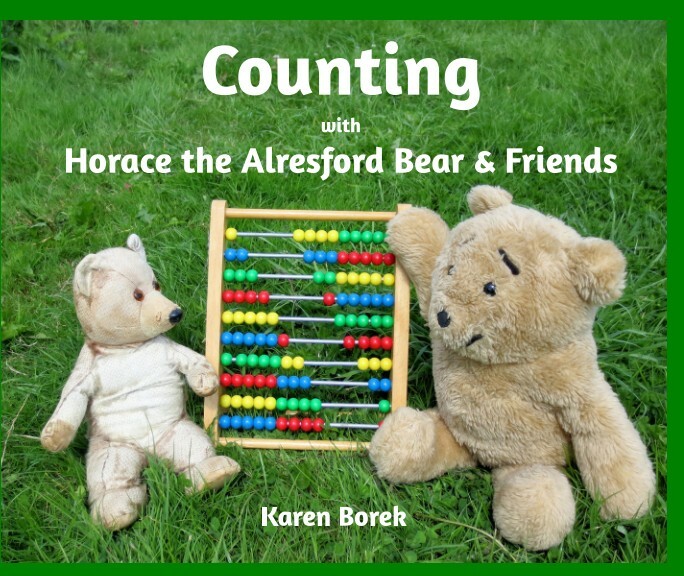 The true story of Horace the Alresford Bear, who after finding himself for sale in a charity shop now lives happily with the author in Bristol, England. If outside of the UK please contact us at https://horacethealresfordbear.com/contact/ before buying in order for postage to be calculated. Featuring twelve colour photographs of Horace the Alresford Bear, his Alresford relations & Growler.